Hi Small Shop readers! It’s Meg from MIMI+MEG here today with a post connecting two of my favorite things: art and fashion. I’m a fan of earth tones and neutrals — even if I buy bright colors, I tend to always reach for black and neutrals first. Erika and I share very similar taste in interiors and fashion, and we often talk about how much our aesthetic is similar. I’d trust her to decorate my home, and shop for my wardrobe! 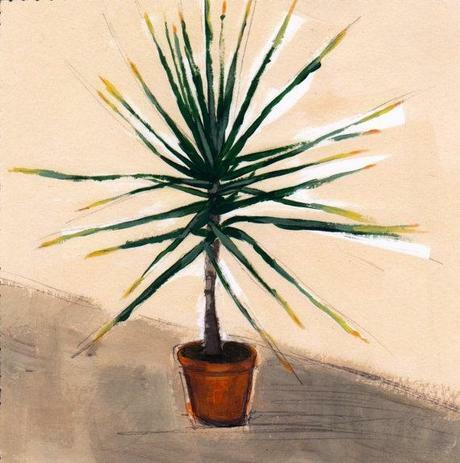 This Small Yucca print from Tastes Orangey is one of artist Clare Elsaesser’s many amazing paintings and prints in her Etsy shop. 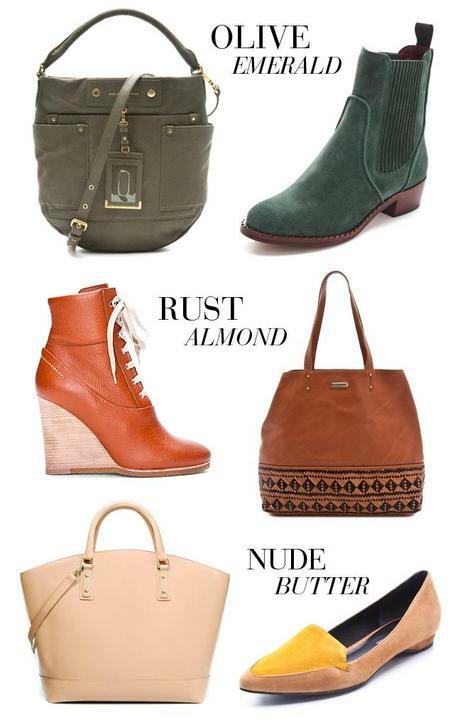 Inspired by Clare’s painting, I put together a collection of shoes and bags. The shades of each color vary in just a way that keeps you looking. Thanks for having me Erika!